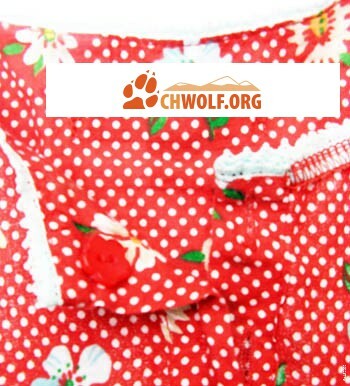 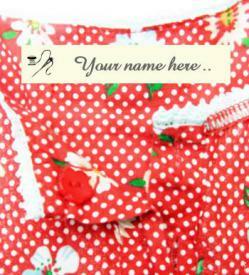 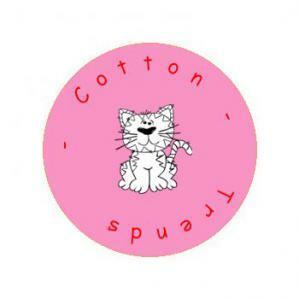 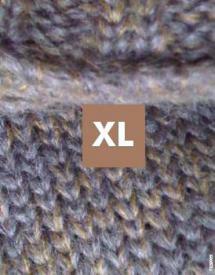 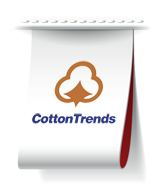 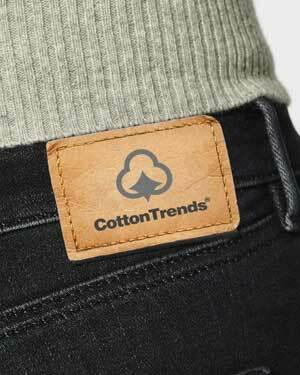 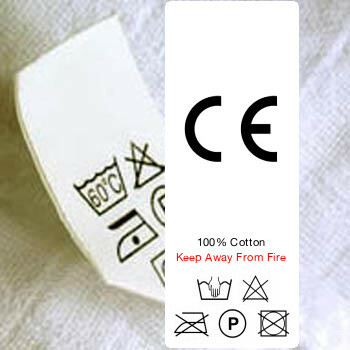 Whether you are a garment manufacturer, a designer, home sewer or crafter, CottonTrends is the clothing labels expert. 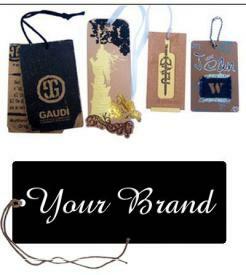 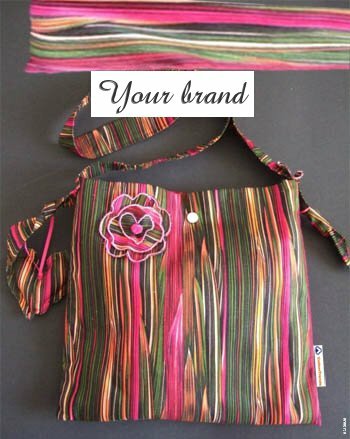 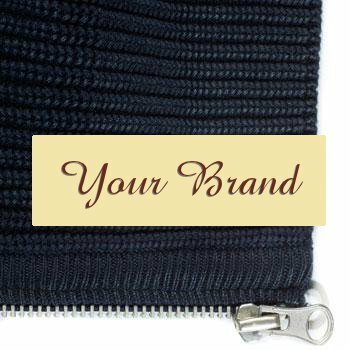 We can help you brand your products with clothing labels and hang-tags that will fit your needs and budget. 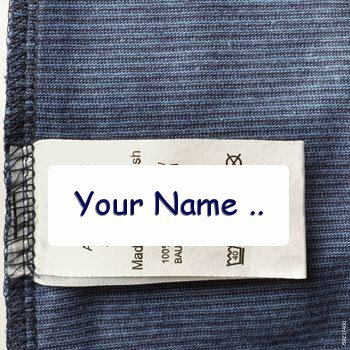 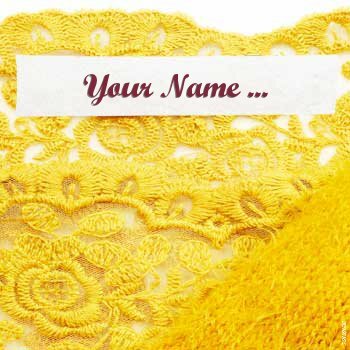 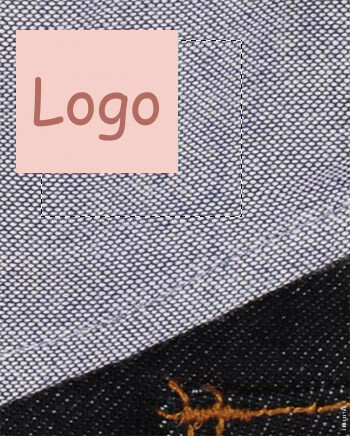 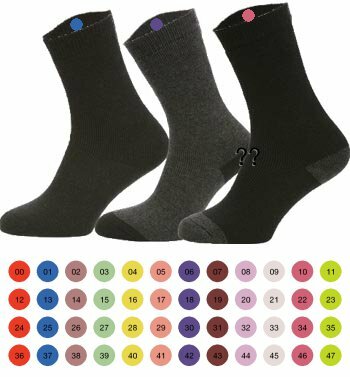 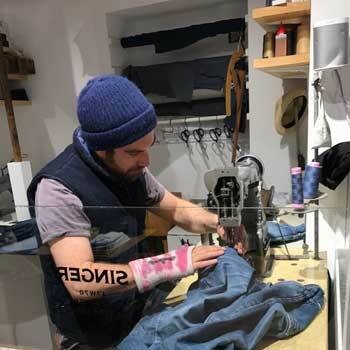 We offer woven labels, fabric labels, sewing labels, mid-fold labels, iron-on clothing labels, sew-in labels, quilting labels, knitting labels, camp clothing labels, personalised ribbons and much more. 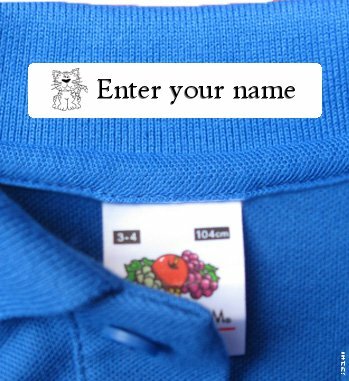 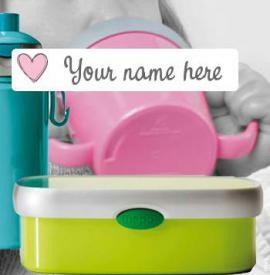 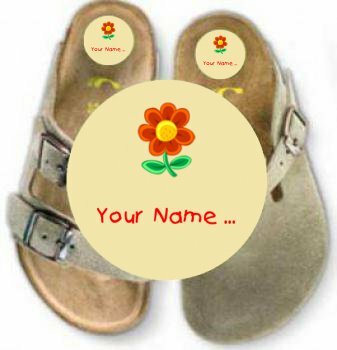 What`s more, you can put your name, logo or images on your labels too. 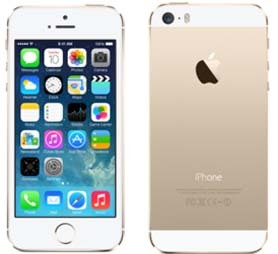 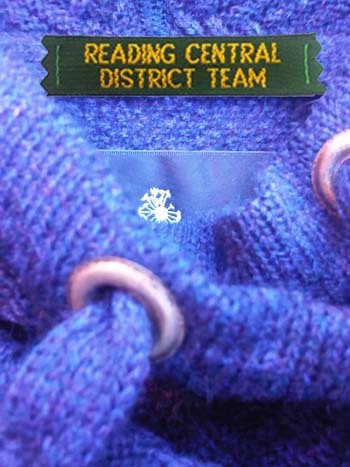 At the same time, we can help you to put a stop to lost or misplaced items and clothing. 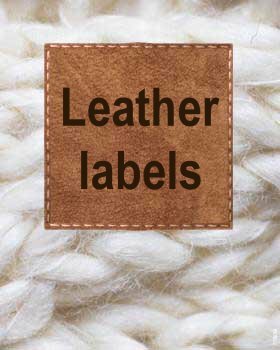 Our woven labels and iron-on labels are perfect for helping mothers, daycares, schools, camps, and group homes.